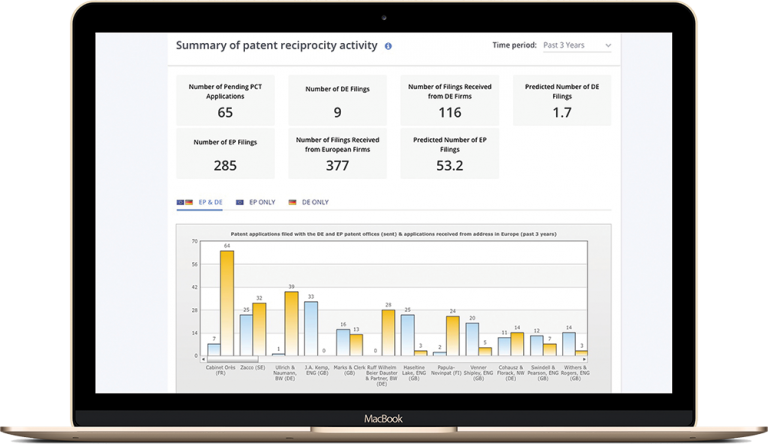 The latest worldwide IP data, at your fingertips. 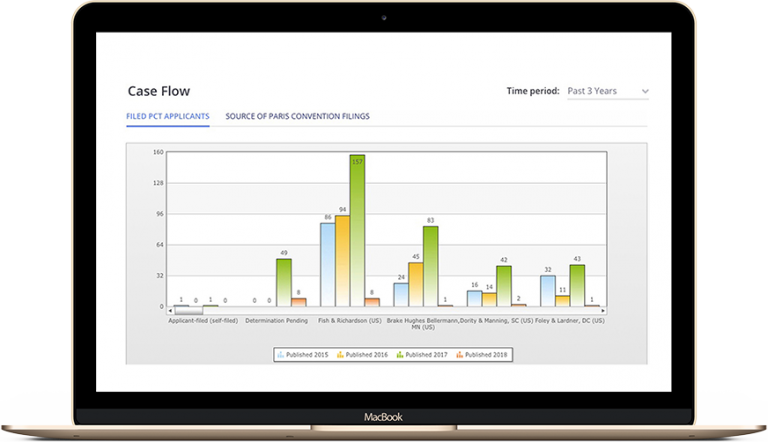 Easily see which law firms or applicants have tangible business opportunities in their pipeline for you to obtain. 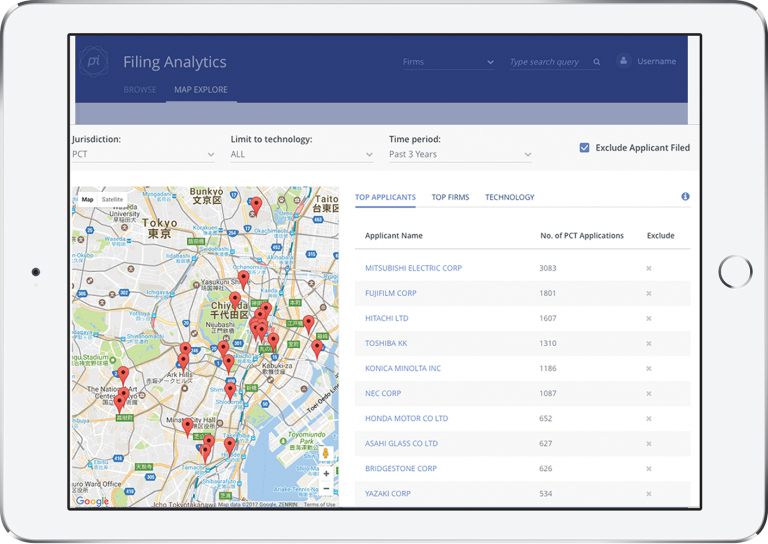 Discover Filing Analytics in action for yourself. Sign up for free demo or contact us for a pricing plan.